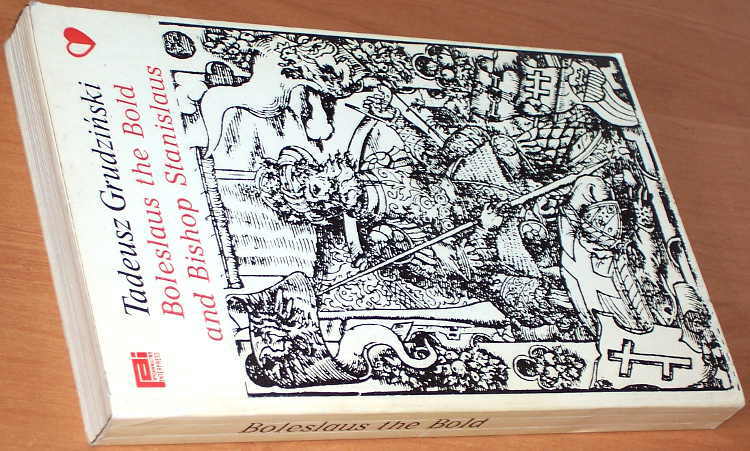 Grudziński, Tadeusz (1924- ): Boleslaus the Bold, called also the Bountiful, and Bishop Stanislaus. The story of a conflict. Warsaw: Interpress 1985. ISBN 8322319886. 20 cm, oprawa kartonowa oryginalna, 255 s.,  s. tabl. PB, Fine. Stan prawie idealny, brak śladów czytania. Masa egz. : 300 g.
Text in English. 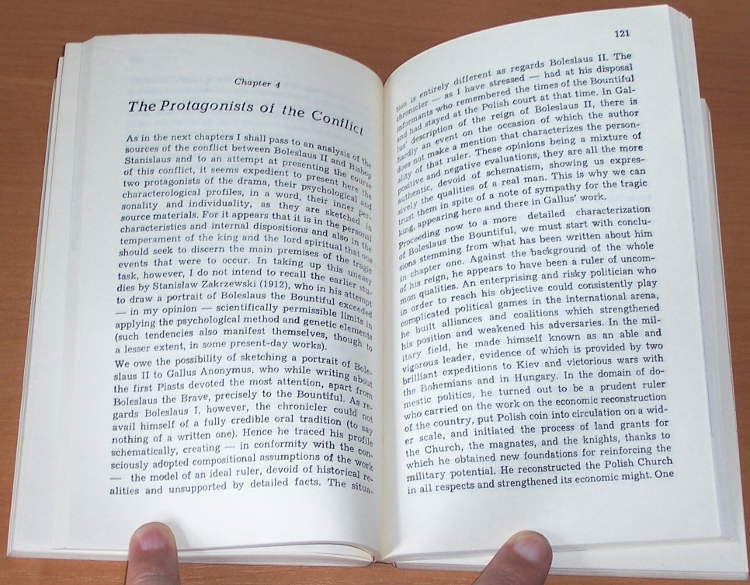 Translation [from Polish] by Lech Petrowicz. Tytuł oryg. 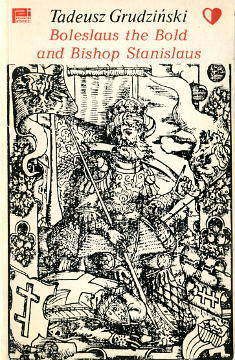 : Bolesław Śmiały-Szczodry i biskup Stanisław. Series: A Panorama of Polish History - Facts and Myths. 7: The Affair of St Stanislaus in Historiographic Tradition and in the Polish Collective Consciousness.